Secret for now. Come back later. 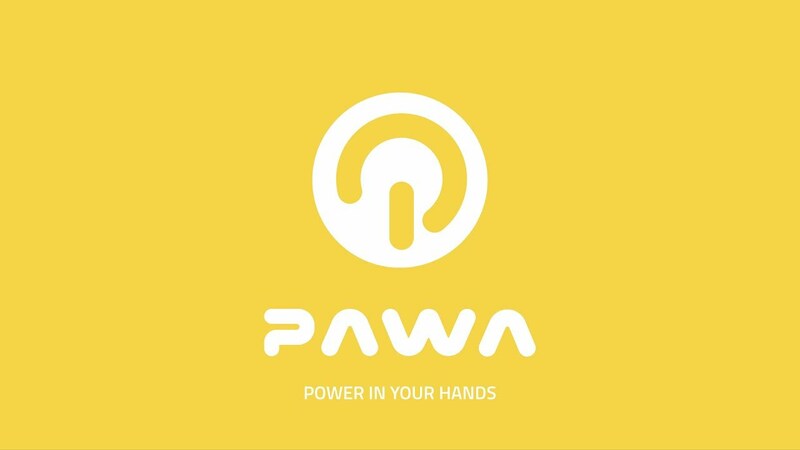 While others discuss who should put up the $6 trillion to build the power-grid for Sub-Saharan Africa, Pawa solves it with $100. Join us! 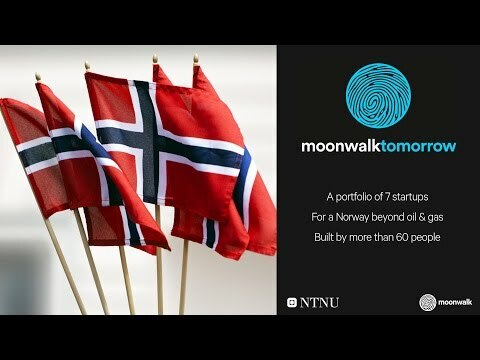 Become an owner of 5 de-risked startups made by 60 people backed by 149 angel investors and now up for launch. 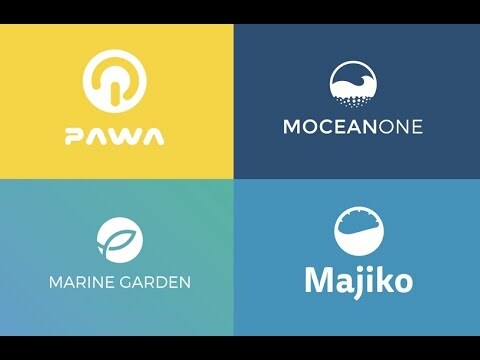 Become an owner of 4 de-risked startups made by 60 people backed by 200 angel investors and now up for launch. 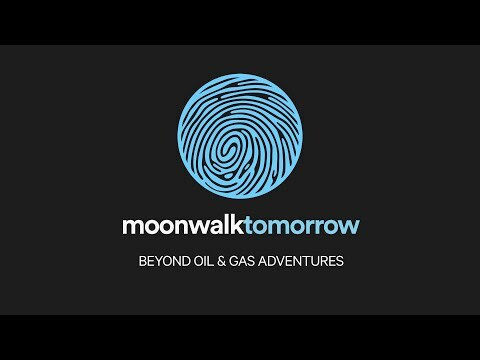 Pawa is the new African energy system that makes income for its customers. We now open to a limited number of new shareholders. 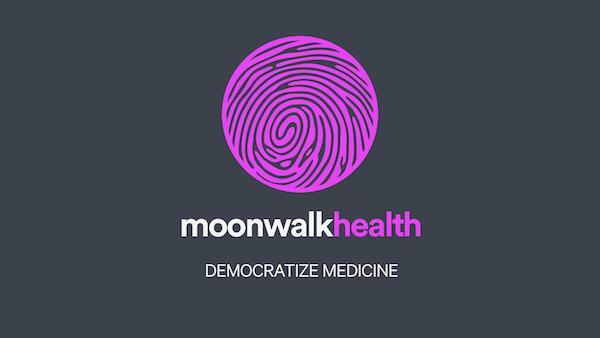 Moonwalk Tomorrow is the world's first crowdfunded, crowdsourced and shared ownership innovation program.